Ancient people were fascinated by the Moon; the brightest object in the night sky, and used its phases as an early form of calendar. Each of the full moons was given a name that correlated to the arrival and passing of the seasons and with times of feast or famine. 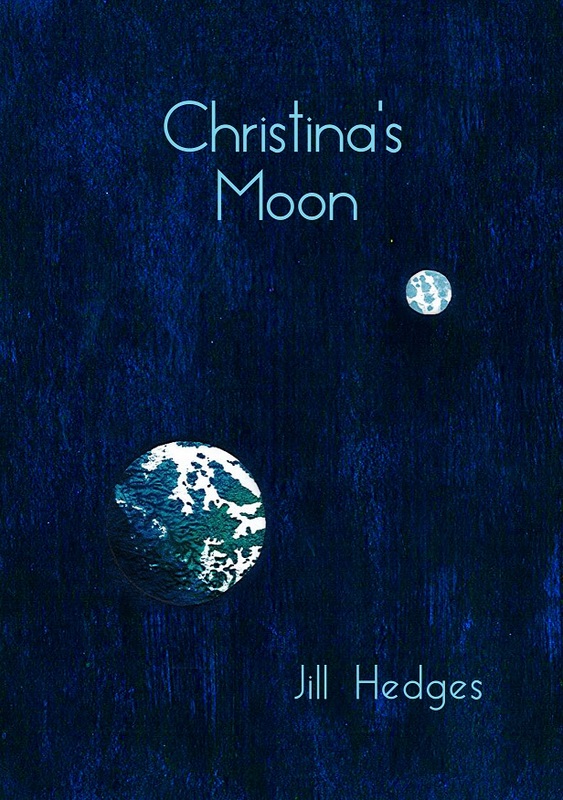 Created using print and collage techniques by artist Jill Hedges, who has had a lifelong fascination with the Moon and the stars, this charming little chapbook tells a tale of enduring love.